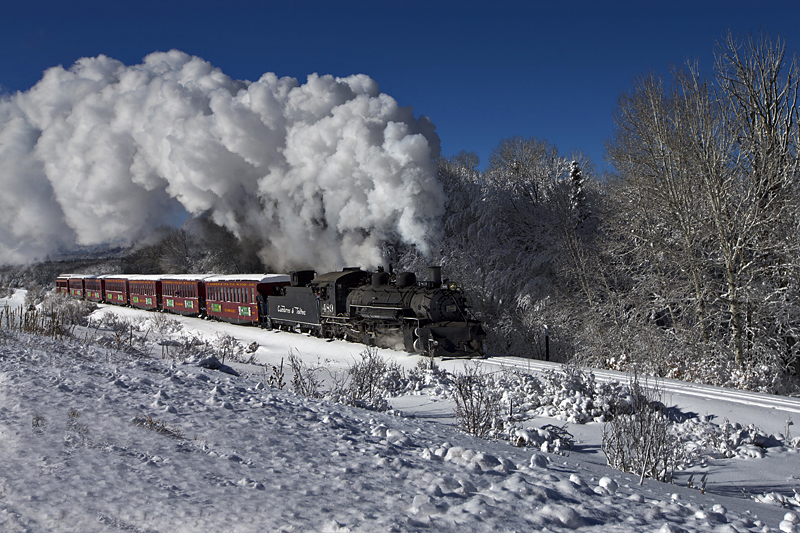 The Cumbres & Toltec Scenic Railroad is a modern 19th century movie star. The unspoiled Western scenery along our route and our distinct narrow gauge steam engines bring interest and authenticity to the screen. You can see our railroad featured in more than 20 documentaries, mini-series, and films over the past five decades. From classics such as the 1975 Bite the Bullet and Indiana Jones & The Last Crusade in 1989, to the Oscar-nominated Wyatt Earp in the mid 1990’s and the recent PBS American Experience: Billy the Kid, the C&TSRR has shared the screen with many great actors. 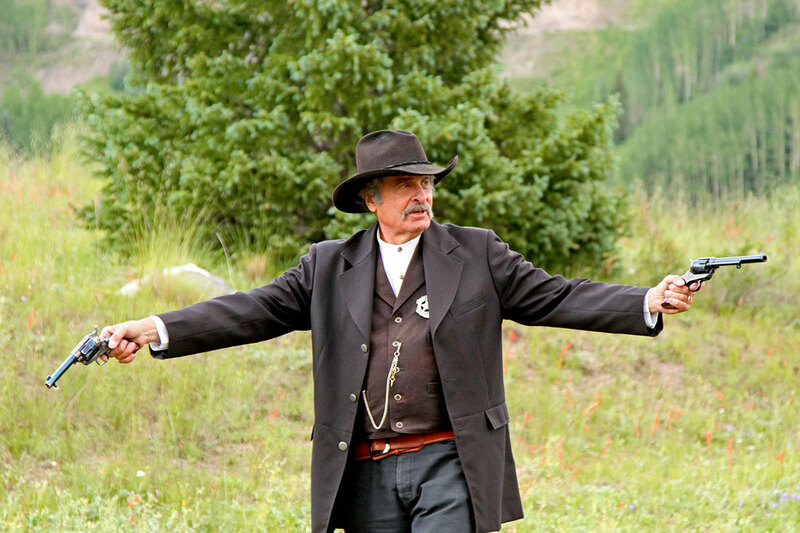 One of the recent projects that utilized our railroad was the 2014 film A Million Ways to Die in the West, starring Seth McFarland, Liam Neeson, and Charlize Theron. And in 2018, Hostiles, starring Christian Bale and Rosamund Pike, features the C&TSRR trains and our Chama Depot in the last four minutes of the acclaimed film.